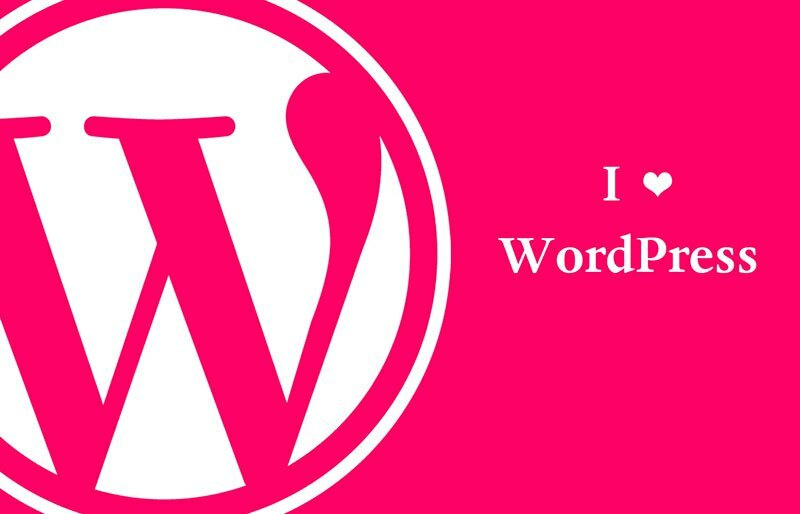 We love WordPress and we know you do too. Show your WordPress website some love, let us: Update WordPress to the latest version. Update your plug-ins to the latest versions. Back-up your wp-content folder and database. Go over your content to make sure all information is current. #webmaintenancetip – Update the copyright year in the footer of your website.